Pleasant. 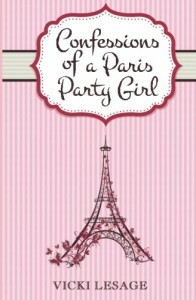 Typical travel memoir, girl moves to foreign country, deals with the bureaucracy, the locals, the new experiences, falls in love, etc., etc. A nice escape from serious reading, I'm a sucker for this genre every once in a while. Clears your head and allows you to dream. Like I said, a pleasant book, nothing earth-moving, just pleasant.